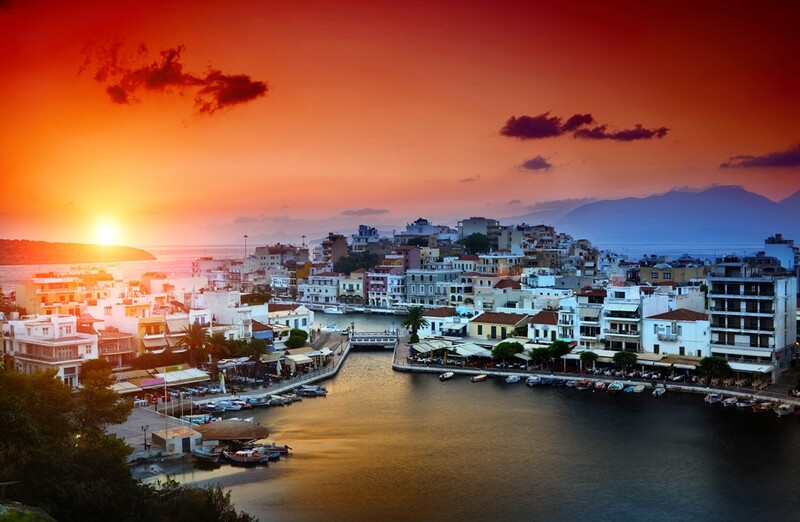 Crete is a magical quilt of splendid beaches, ancient treasures and landscapes encompassing vibrant cities and dreamy villages, where locals will share with you their traditions, wonderful cuisine and generous spirit. Crete is in many respects the culmination of the Greek experience. Nature here has been as prolific as Picasso in his prime. 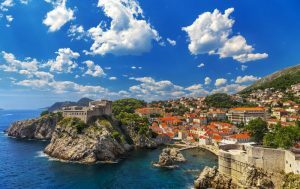 There’s something undeniably artistic in the way the landscape unfolds, from the sun-drenched beaches in the north to rugged canyons spilling into a cove-riddled and cliff-studded south coast. In between, valleys cradle moody villages, and round-shouldered hills are the overture to often snow-dabbed mountains. Take it all in on a driving tour or venture outdoors and trek through Europe’s longest gorge, hike to the cave where Zeus was born, cycle among orchards on the Lasithi Plateau or simply plant your footprints on a sandy beach.